Da Nang is the heaven of beaches, spending time on there is wonderful idea. This plan will be wonderful for summer time. Da Nang by night tour focuses on night life of locals. You will see the thrilling views while riding on this beautiful roads, enjoy best local food. 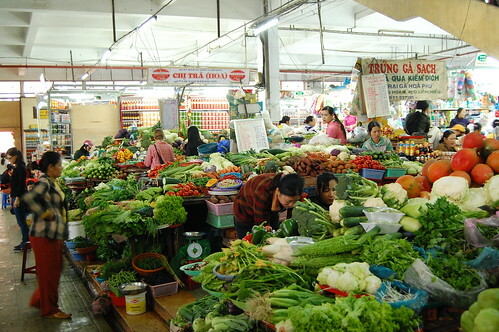 For 2 days in Da Nang, you should spend one night in Da Nang city and one night in Hoi An. This tour is perfect choice for Da Nang by night. If you join the tour on Saturday or sunday night, the kids will get fun with Dragon bridge breathing fire and water. The tour has motorbike and car options, you can choose which one suitable with your family. Non Nuoc beach is near by Marble mountains, after fun climbing the children can relax on this beach. You also can enjoy lunch with seafood there before visiting Hoi An.